Sophomore Parman Minhas will be a key attacking presence for the Cascades this season. 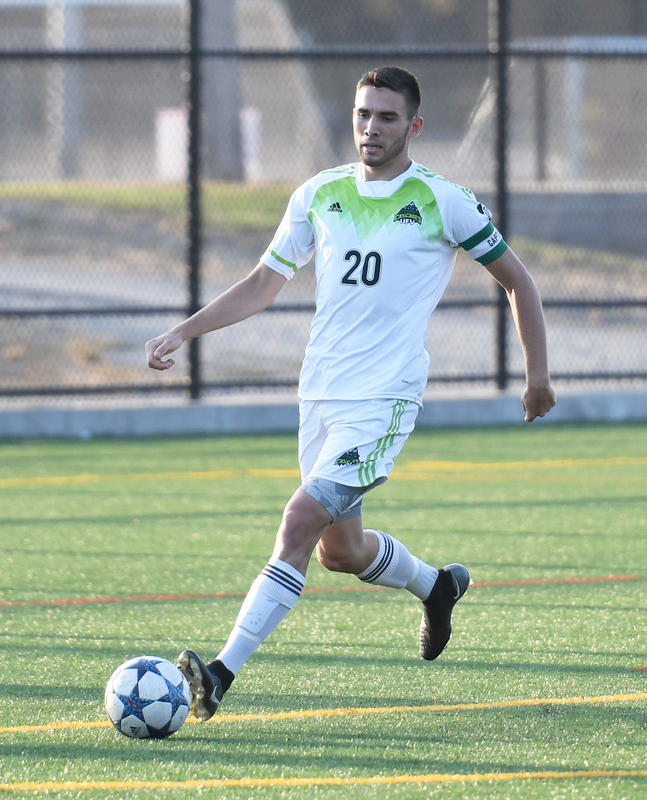 The University of the Fraser Valley men’s soccer team will get to kick off the Canada West regular season at some point; when that will happen, exactly, is literally up in the air. 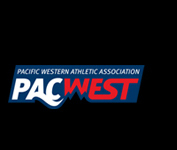 Ongoing forest fires and their impact on air quality have led to the postponement of the Cascades’ scheduled opener on Saturday in Kamloops vs. the Thompson Rivers WolfPack, and the status of Sunday’s game in Kelowna vs. the UBC Okanagan Heat is yet to be determined. 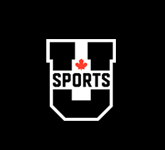 What is certain: whenever the UFV side ultimately makes its debut, young players will be front and centre. Head coach Tom Lowndes’s squad skews decidedly to the youthful end of the demographic spectrum, with 15 true freshmen on the roster alongside just three fifth-year seniors. But the fourth-year bench boss is bullish on his young charges’ ability to get up to speed at the university level in a hurry, and punch the team’s ticket back to the Canada West playoffs. In 2017, the Cascades missed the post-season party for the first time in five years, going 4-9-3. Centre back Tammer Byrne returns to captain the Cascades in his fifth season. The position where the Cascades are most experienced is in goal, where two of the team’s three fifth-year players ply their trade. David Hicks and Alex Skrzeta are dueling for playing time once again this fall, as they have for the previous two seasons. Hicks earned the lion’s share of the playing time in 2017, starting 11 of 16 games with a 2.10 goals against average. Rookie Joben Mander is the current third stringer and heir apparent. On the backline, fifth-year centre back Tammer Byrne is the pillar. 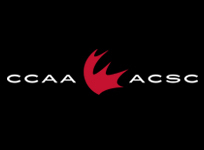 The Cascades’ captain is a two-time Canada West all-star (second team 2015, first team 2016), and he’ll give leadership to a group which also features third-years Ryan Donald and Jun Won Choi, fourth-year Tyler Henderson, and promising freshmen Sahib Sidhu and Kyle Gibson. In the midfield, it’s a blend of experience and youth. Fourth-year Brady Weir is back after pacing the Cascades in scoring last season (four goals, two assists), and fellow returnees David Parfett and Charandeep Rangi also figure to play key roles. Among the rookies, Rajan Bains, who transferred to UFV after redshirting at UBC last season, is poised to earn big minutes as a holding midfielder, and Sahil Dhindsa has sparkled in an attacking role throughout the preseason. Fellow first-years Trevor Zanatta and Anthony Vega are also pushing for minutes. 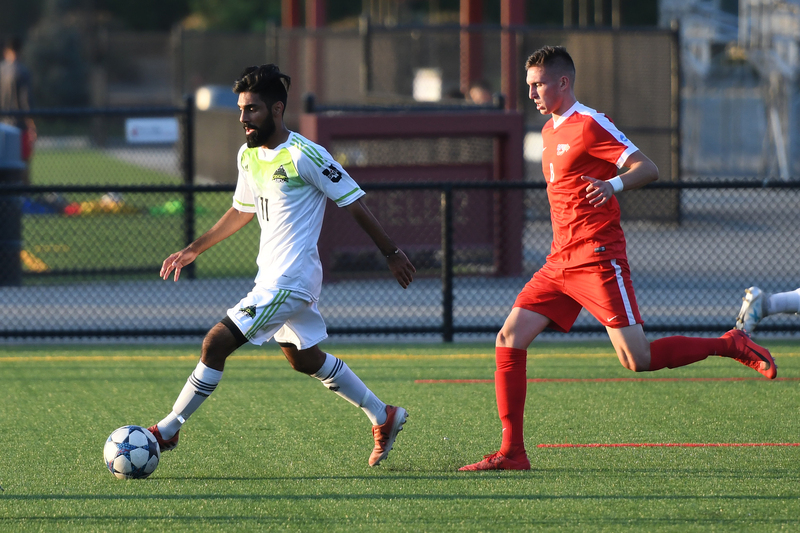 The Cascades’ forward corps features a pair of starters – fourth-year Gurmaan Jhaj and sophomore Parman Minhas – who played predominantly in the midfield last season. Jhaj notched two goals and two assists in 2017, and the UFV side figures to benefit from having him stationed closer to the opposing goal. Minhas, meanwhile, is a breakout candidate who brings dynamic pace and skill. Rookies Andrew Peat and Mikael Mainella will also play key roles up front. 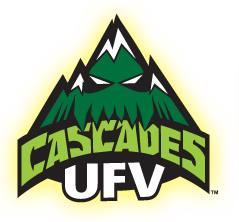 The Cascades are scheduled to host their regular-season home openers next week, welcoming the UBC Thunderbirds (Friday, Aug. 31, 6:30 p.m.) and Victoria Vikes (Sunday, Sept. 2, 2 p.m.) to MRC Sports Complex.